Discovery Pediatrics is a Silver Spring, Maryland pediatric practice. We see patients from birth until they graduate from college. Click here to learn more about us. 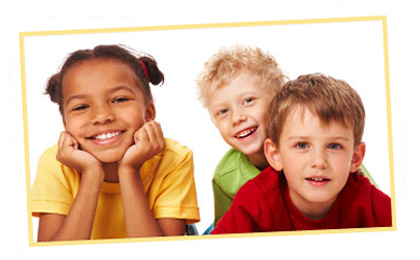 There are three pediatricians in our practice – Lawrence F. Cohen, M.D., Robin Madden, M.D. Ph.D., and Ben Gitterman, M.D. You may choose any one of our pediatricians, and after selecting a doctor, all appointments will be with that physician unless he/she is not in or you choose to switch to another physician in the group. Check-ups should be scheduled as far in advance as possible, preferably the child’s birth month. We can usually arrange a sick visit on the same day.